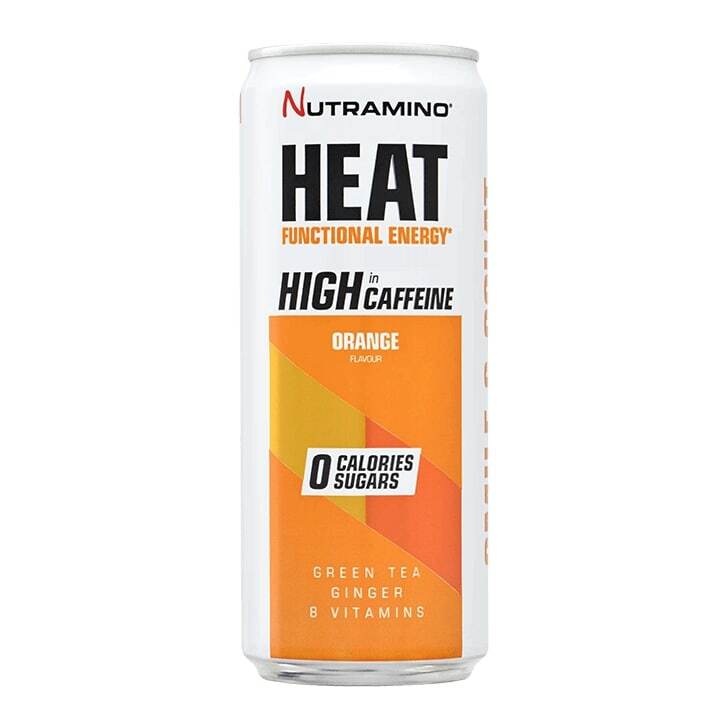 Nutramino HEAT Orange is rated 4.0 out of 5 by 1. Rated 4 out of 5 by Anonymous from Nice taste,good quality It’s definitely worth the price. Perfect before your workout.